It was a happy and healing Sunday for T-ara's EunJung! 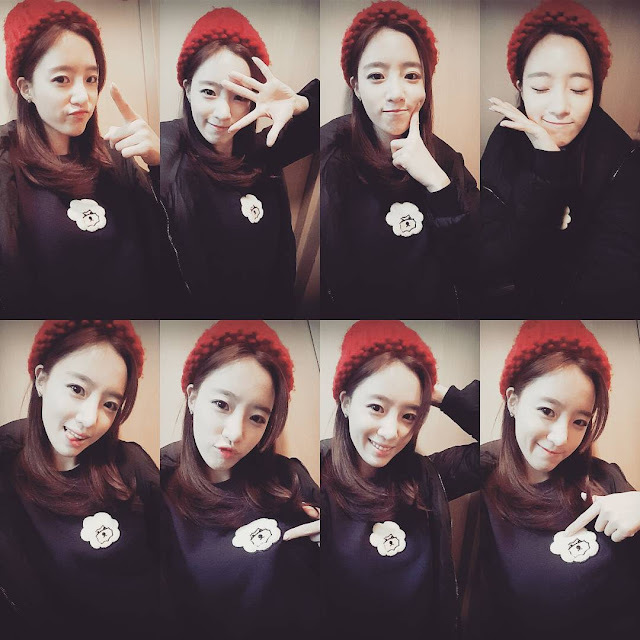 Sharing her joy, here are the adorable SelCa pictures from EunJung. 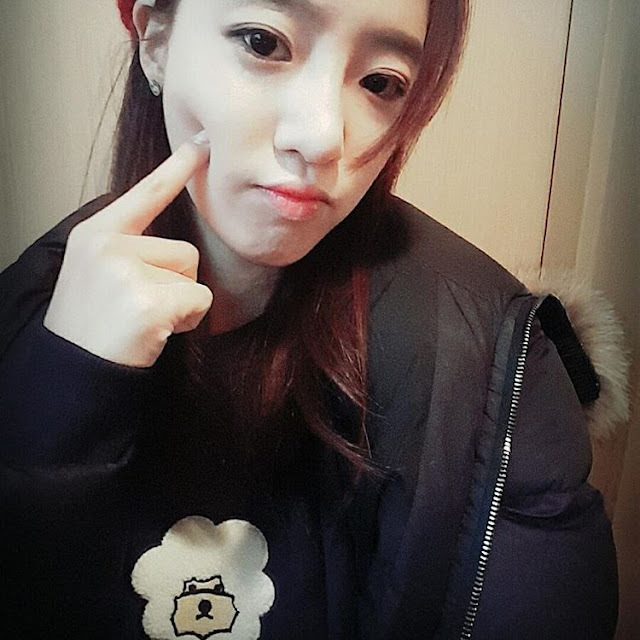 Aside from her selfies, EunJung also went out for a with her dog named Monggeul today. 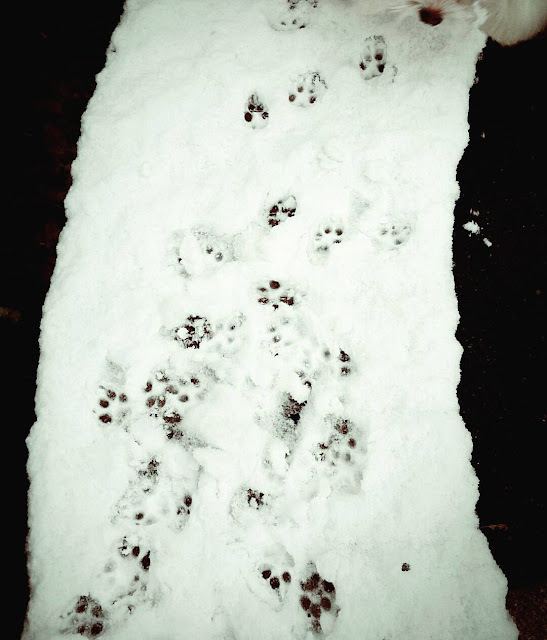 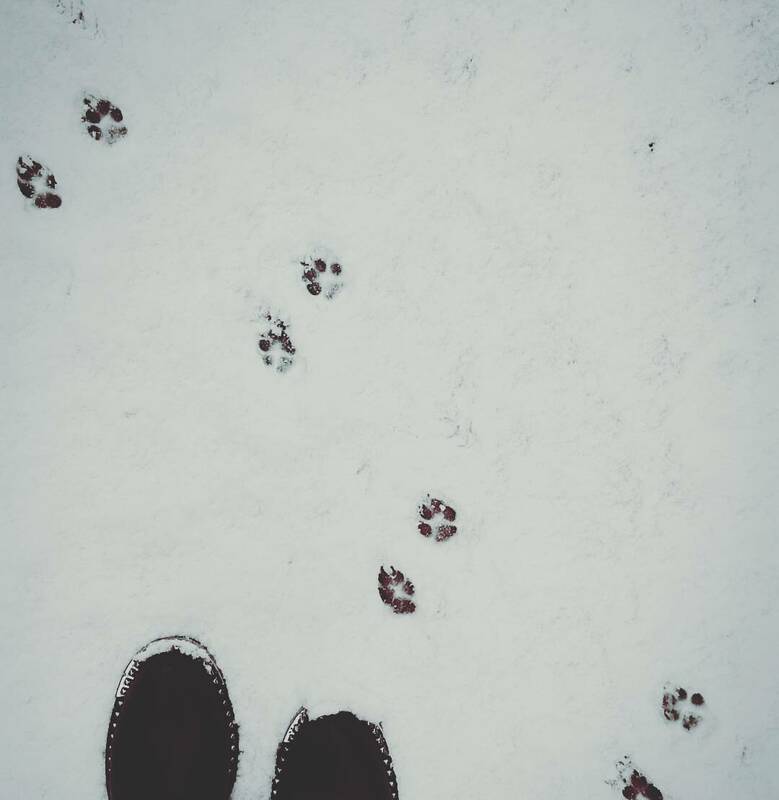 "snowy road walk Walking with monggeul(gul)"
"footprints of joy (Subtitle: You who wouldn’t go home even when I tell you let’s go) "